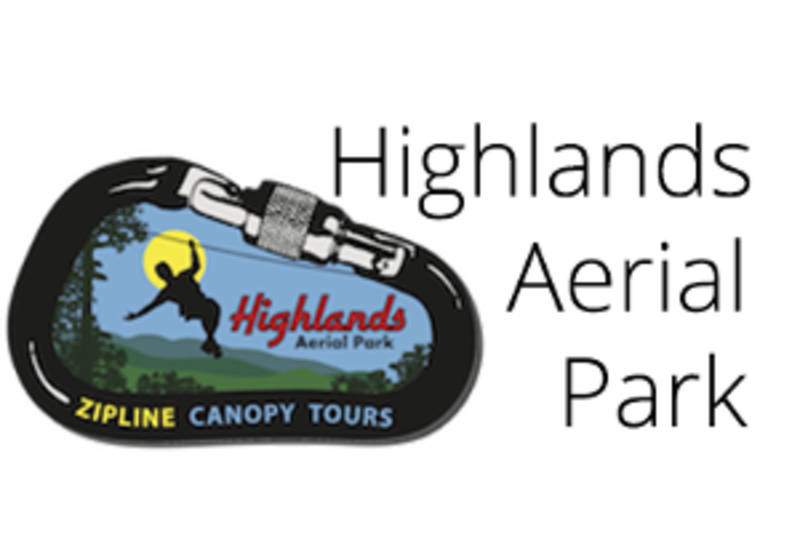 We have combined the alpine adventure courses of Europe with the rain forest canopy tours of Central America to create Highlands Aerial Park. Located at an elevation 3,400 feet high atop High Holly Mountain, with long-range views of mile-high Blue Ridge Mountain ranges of Georgia and North Carolina. The lush, virgin, old-growth forest infused with peaks and knolls, whose creeks and springs carve gorges and waterfalls, creates a wondrous natural terrain ideal for this ecologically-inspired family adventure park. NOC Zip Line NOC offers multiple aerial adventures, making it the perfect stop for families of all ages! NOC’s premier zipline experience is the Mountaintop Zip Line Tour – taking you above the canopy and into the open air as you zip from ridgeline to ridgeline, building up to the Mega Zip with 360-degree views of the Blue Ridge Mountains! Stop by NOC’s Zip Line Adventure Park for a multi-level challenge course featuring 16 aerial adventure elements and our dual 550’ Wesser Zip Line. For the little ones, Treetop Adventure Nets is the perfect starter aerial adventure. Kids as young as 3 can enjoy this 100% net based aerial playground! 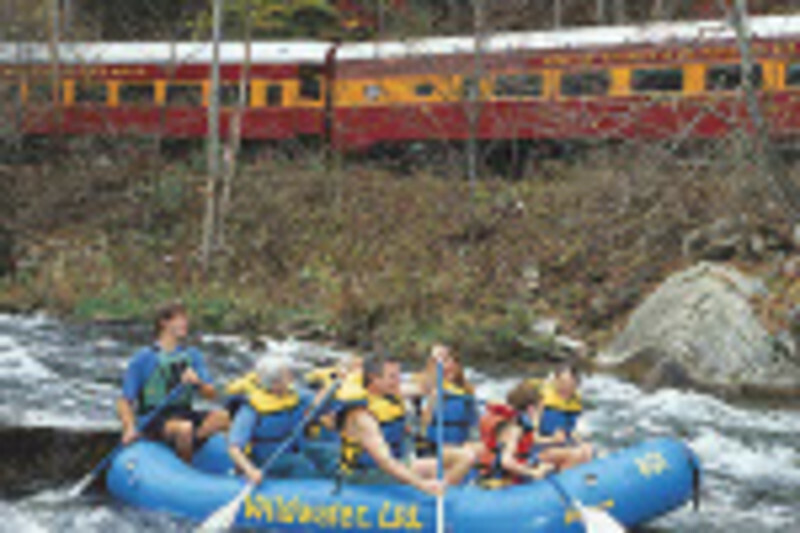 Ziplining for the whole family in the Nantahala Gorge!